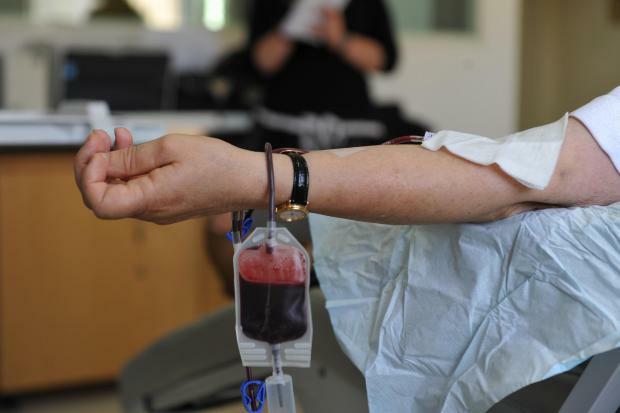 Blood supplies have reached very low levels during the summer season, the National Transfusion Service said on Saturday amid a fresh appeal for donations. The centre urged the public to donate blood as soon as possible, preferably by today. In a statement, it appealed for more prudence on the streets as it warned about the dangers of drink driving. The Blood Donation Centre, just outside St Luke’s Hospital in Gwardamangia, is open daily from 8am to 6pm, weekends included. Donations may also be made on Sunday at a centre underneath the Marsascala Parish Church between 8.30am and 1pm or at the health centre in Victoria, Gozo on Tuesday between 1pm and 5pm. Those donating blood are asked to take with them their ID card and to drink water before going to the centre. Any potential donors who have just returned from overseas in the last four weeks is asked to call 8007 4313.